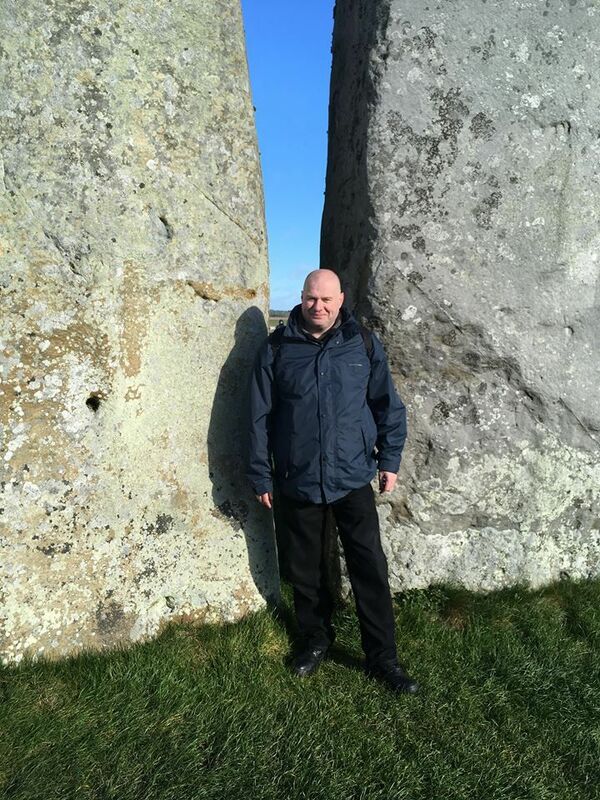 Stonehenge is a world famous set of monoliths on the plains of Salisbury. Many have tried to guess their purpose. 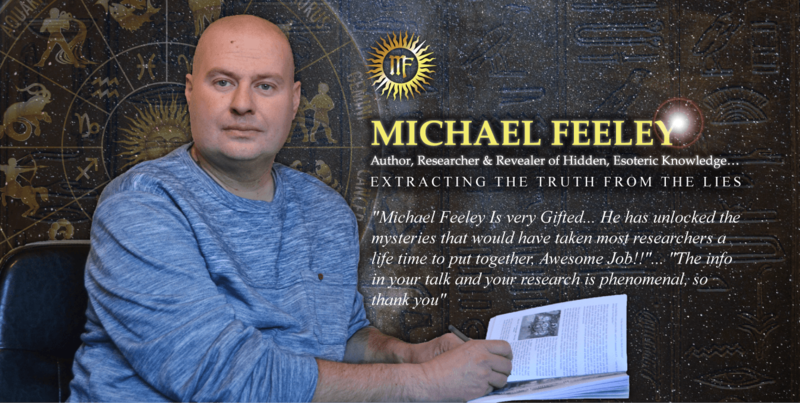 I hope that this article will answer many questions for you and put the whole ancient world into some prospective. Their advanced knowledge and their unquestionable connection to people from the stars and in the case of Stonehenge, planet Mars in particular. Stonehenge is in effect a gigantic Phonetic profiler capable of deciphering messages within sound-waves and sound within a language, messages from other worlds, that allow the wise and in-tune masters of sound to add to their wisdom. It was a large tuning fork to balance and purify their own vessel to a pitch of a higher place. There are coded messages within sound-waves which are being decoded by an ancient enigma machine. This is in the same vain as the modern SETI (Search for Extra-terrestrial Intelligence) that we use today, sending out messages within radio waves in the hope that they will reach a far and distance race. Well, they have already been here and most probably still are. Through the use of various sonic techniques by using crystalline monoliths, as harmonic tuning forks and ancient computers, as we use silicon in computers today, they were able to transcend to other worlds and ascend their own vessels to God-state highness. The Earthly monuments are energy directors and the stones themselves were moved by ‘Sound wave focusing’ and are sound wave constructions. The correlations of the rocks were a power source energized by electro-magnetic fields, built upon magnetic energy focus points, leylines. You can modify wavelengths to carry sound information and add information to a frequency wavelength. Something as simple as a piece of glass can change an electromagnetic wavelength which is called the ‘Index of Refraction’. Consciousness and balance within was important because at the center of within we can create high melodic sounds brought forth whilst in a trance state. Stonehenge was an energy transducer (a device that converts energy from one form to another or converts a signal in one form of energy to a signal in another). The location attracted those on the correct frequency who in turn placed stones in the correct location to receive the coded communications in code telepathy. This code could also be found in encoded pictographs, such as the Nazca lines and crop circles. This is as a result of focused transcendent thought wave separation. Many messages are in spiral form as the spiral serves to translate a message by slowing down the wave and focusing thought wave transference energy that also moves in spirals. This utilizes/transduces electro-magnetic waves which is the conduit for breaking down a signal from universal languages into a phonetic profile. Phonetic profiling is transcribing sounds that occur in a language, letters that represent sounds. It is like a gigantic WWII ‘Enigma Code Breaking Machine’. This was for the purpose of multiple user necessity. Therefore multiple people must hear and feel and understand the same thing. Stonehenge was used to resonate with the ‘Tonal Rill’ which taught wise ones with wisdom’s entered physically through the crown chakra transceiving system (transmitter/receiver system of circuitry). This happens to me too and I can feel the information/ancient knowledge being entered into my mind. Tonal Rill is a download through overtone singing. Overtone is a single human voice simultaneously producing two or more clearly audible tones (Tones = Stones/ Ringtones = ringstones) which can then be caused to harmonize with self. The human voice is able to interact with the stones by using a special vocal technique creating a distinctive ringing sound by isolating only particular harmonics. It is a precise resonant frequency of the stone, therefore vibrating it. Rill is a breathily sound made by forcing air through the space between the tip of the tongue and the roof of the mouth which can levitate stone. Sound and light are intertwined to one another and both carry information and the root word of sun/son is sonic. All ancient sites have information stored in the stone as the human body has information stored in its bones. When sound moves through you it unlocks a doorway and allows an information flood into your body. It also penetrates into the ground affecting Earth vibrations changing molecular alignment. Crystalline structures can transmit a large amount of information to evolved/plugged-in humans. Sound is a tool for transformation for the keepers of sound. Stonehenge is circular because it can open a columnar portal at the circles center creating circular waves. Circular resonance can create portals. Overtones also activate the Inner portal, the Pineal gland. The stones were a chakra balancer and an amplification of the transmitter and receiver energies connecting Earth and sky. The Presli bluestones of Stonehenge have 7 bands of energy that connect to the 7 chakras. They have a diameter of 33 feet (33 & 7 = important spiritual numbers). The altar stone is off center as it was built upon a ‘Yin Aquifer’ that records sacred information of the sacred site. The Merlin stone as it is also called also has significance as Merlin is symbolic of the inner wizardry of self (inner alchemy – philosopher’s stone). The Moon has an impact on water therefore it was important to monitor its location by a Lunar calendar. The Trilithon represents unity consciousness completed from two individual cells. They are 13 feet high and 7 feet wide, 13 = many into one and 7 = end of cycle. There were originally 30 of them and 30 = connection to a higher force. The Avenue and Heel stone is the end of individual consciousness and the entry into unity consciousness. Each sacred site represents a planet or a planetary orbit called a Planisphere. Silbury Hill represents Earth and Mars. The famous face on Mars has grid latitude of 4523.893421 which when divided by 2160 (zodiac significance) it equals 97.3386882 which gives us both the diameter and location of Stonehenge in a clear planetary correlation. Even crop circles that are largely located around the region of Stonehenge contain hidden encrypted messages within sound called diatonic ratios.